SportTracks is compatible with a wide range of GPS watches and other tracking devices, but some people prefer to use their iPhones to track workouts. We wanted to create a robust solution for these athletes, so we partnered with iSmoothRun. This is the most full-featured iPhone fitness app available, and it has our seamless auto-sync functionality built-in. iSmoothRun also provides an excellent Apple Watch app for tracking workouts without a phone. This app is packed with advanced features, including the ability to sync with power meters, heart rate monitors and other hardware. 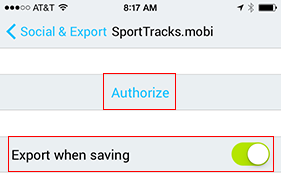 Setting up auto-sync between SportTracks and iSmoothRun is easy. 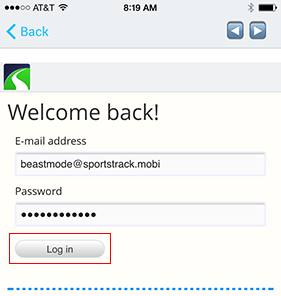 Once it's running, your workouts will automatically sync and upload to SportTracks. 1) Launch iSmoothRun and tap Settings in the lower right corner of the screen. 2) In the General menu, tap on Social & Export. 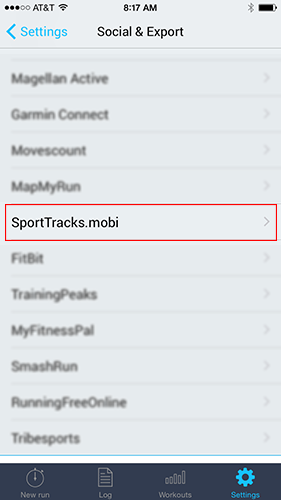 3) Scroll down and locate SportTracks.mobi on the list, and give it a tap. 4) On the next screen you have the option to turn on Export when saving, which is highly recommended. Tap Authorize. 5) Enter your account email address and password, and tap Log in. 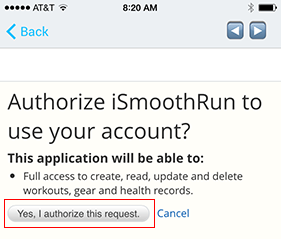 6) You will be asked to authorize iSmoothRun to use your account. Tap Yes, authorize this request. That's it! You're finished. You now have an incredibly powerful dedicated iPhone app to track your activities, and it's synced with the industry-leading fitness analysis, planning, and coaching platform. Is this the best mid-range bike computer out there?